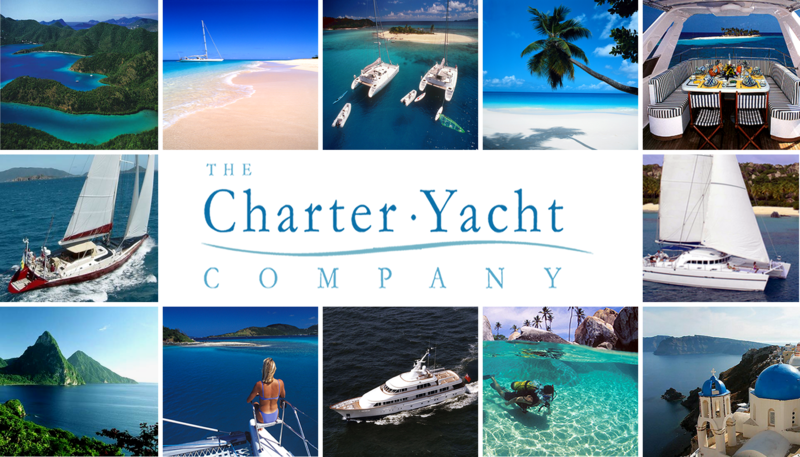 With over 20 years experience in the Charter Yacht Industry, Jessica Perraton has attained a reputation for professional excellence and reliability. She is highly respected by her clientele, Crew, Yacht Owners, and Industry Associates. CKIM Group is a Caribbean vacations specialist. Assisting you with finding the ideal yacht, private or scheduled flights, travel insurance, villa or resort accommodations before or after your yachting vacation.